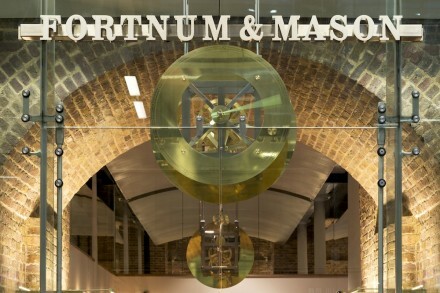 Smith of Derby has gone ‘back to the future’ to create two clocks for the first Fortnum and Mason store to be opened in more than 307 years. 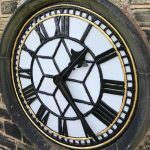 The stunning cage-style clocks’ frame emulates a 1750’s-1850’s design and is based on the store’s original heritage, incorporating a railway theme for their new surroundings. They are linked together by a four metre length of stainless steel rod and hung from the ceiling three metres above customers’ heads. 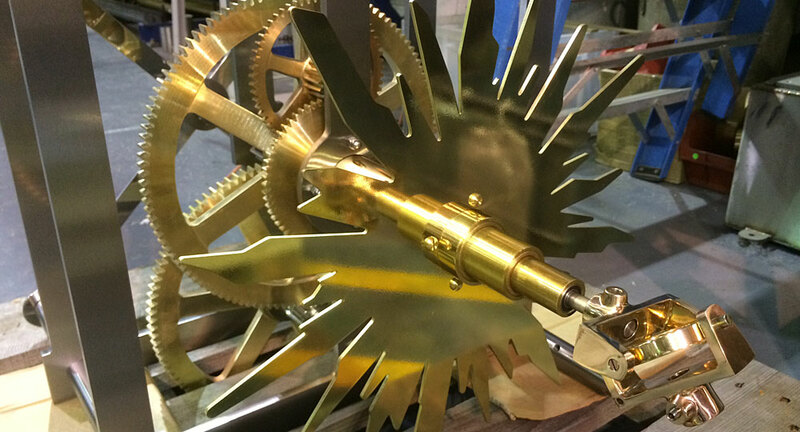 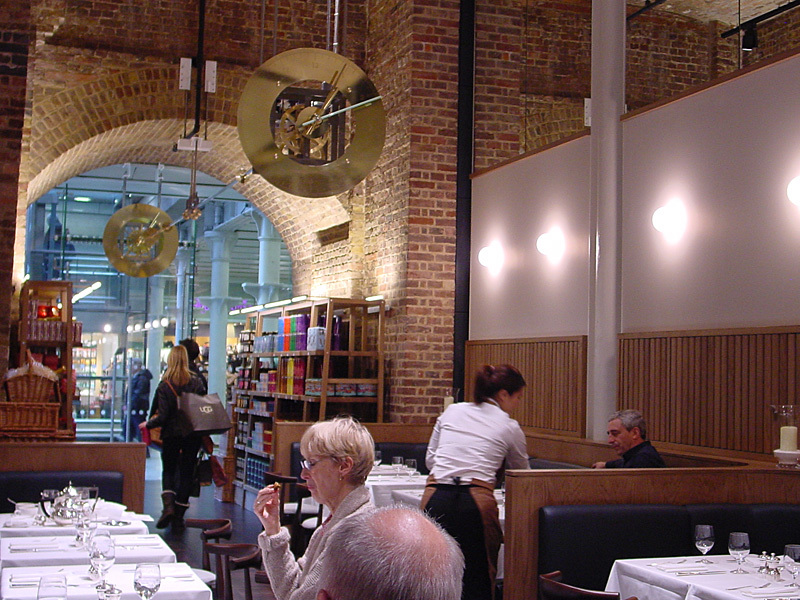 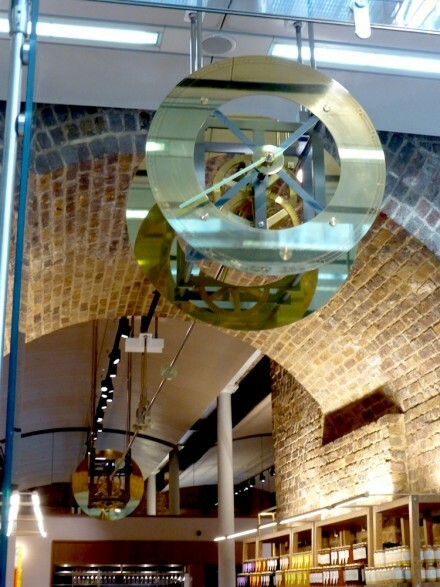 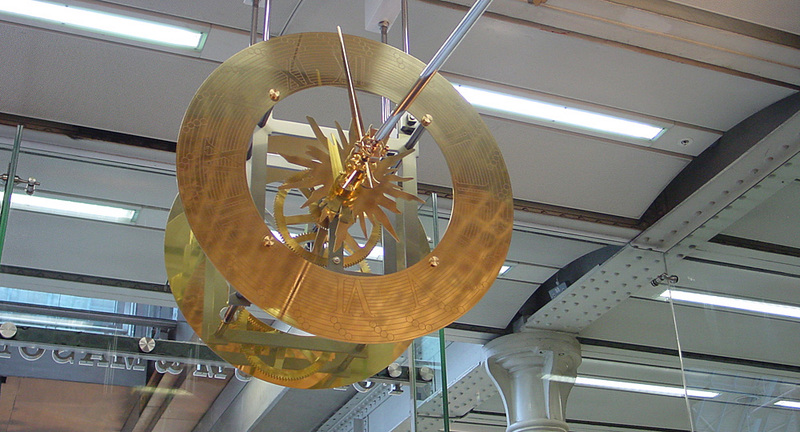 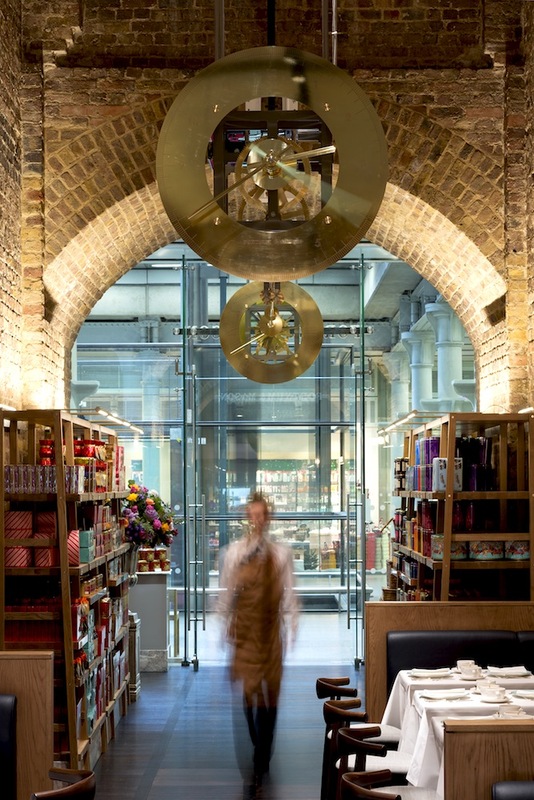 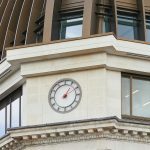 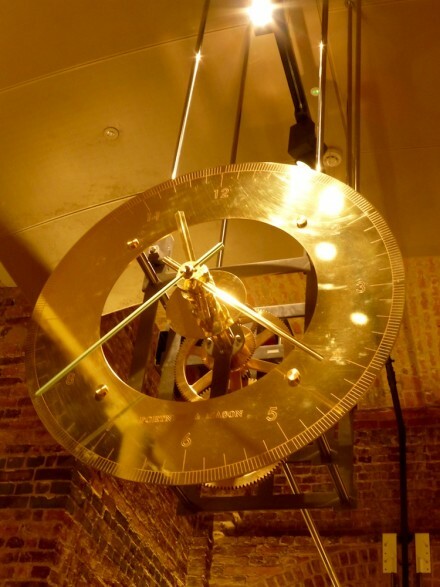 The interior clock will hang in the new Fortnum and Mason tea salon in St Pancras International Station. 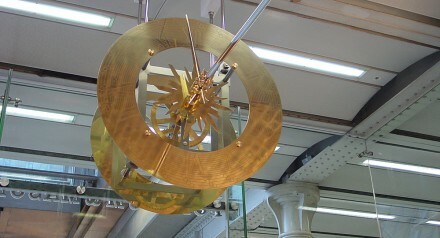 the first time the company has opened a seperate store since it first opened in Piccadilly 307 years ago, and strengthens Smith of Derby’s association with the station, having already produced clocks that adorn the towers and restaurants.